Interacumulador with resistance Idrogas. Comes standard exterior and switch to the resistance thermostat. Vertical or horizontal. To position both vertically and horizontally. Equipment specially suited to solar thermal energy and DHW heating in models with integrated resistance. Interacumulador glazed with anti-corrosion protection double magnesium anode. 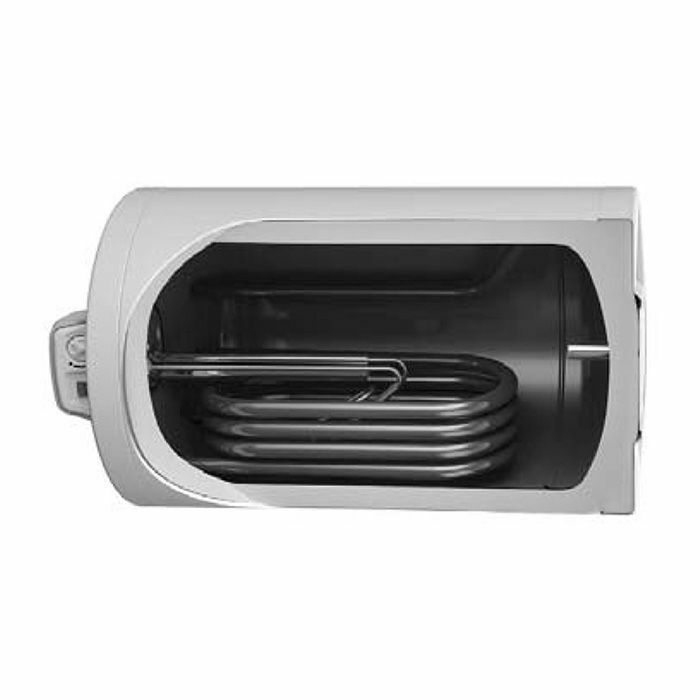 Standard on models equipped with resistance, external thermostat for temperature control and power switch resistance. All models probe sheath for temperature control and analog thermometer. Safety valve incorporated into the supply. 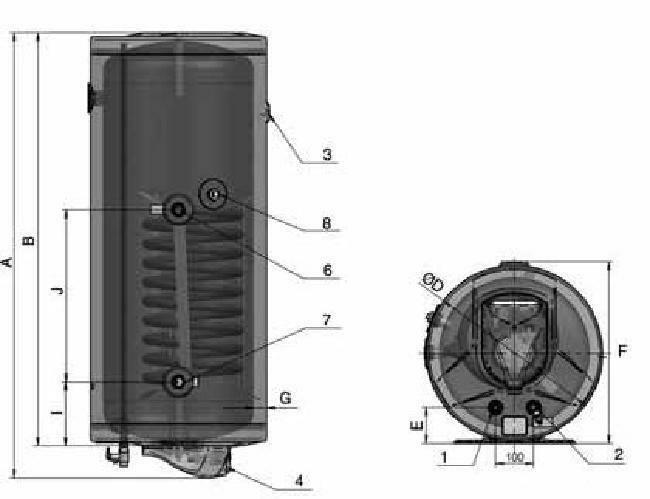 Available in 80, 100, 120, 150 and 200 liters vertically and 80, 120, 150 and 200 liters horizontally. 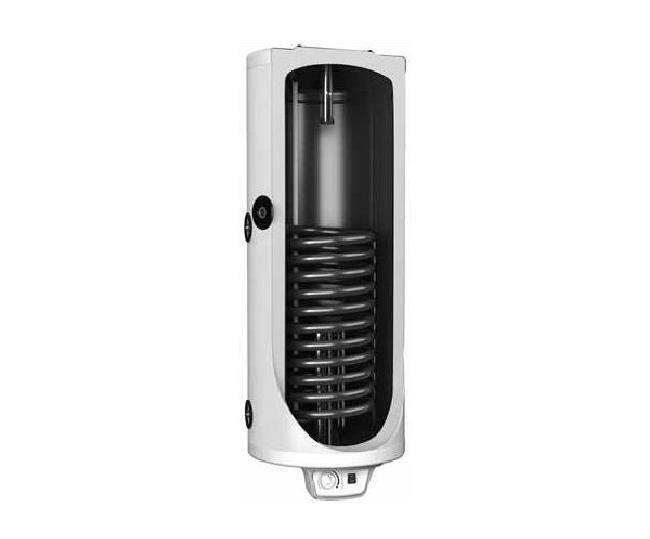 Thanks to this electric water heater you can have hot water at any time of the day quickly and efficiently. 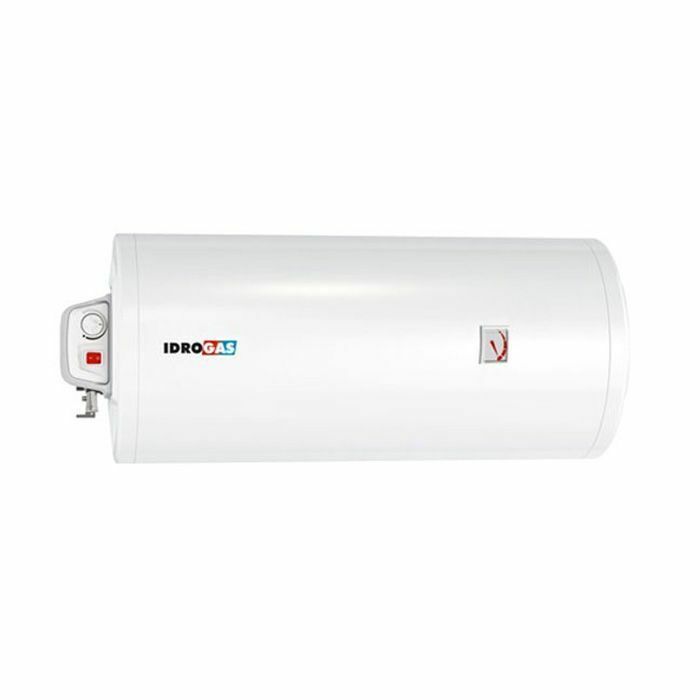 This type of electric water heater needs to be always connected to the electrical network (boiler or solar panel) for its correct operation although it should be noted that an electric water heater requires little electricity to operate.